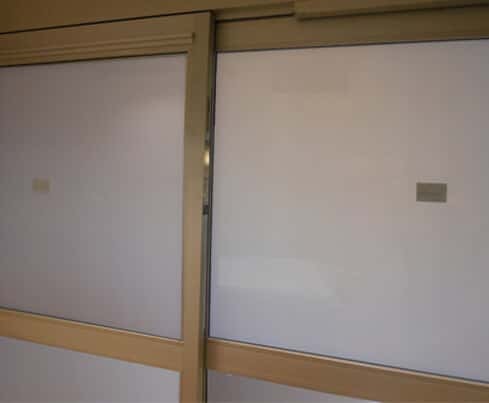 LC Privacy Glass has many diverse applications in the health care sector. This dynamic technology has solved numerous privacy and maintenance concerns, & has been successfully implemented in many areas through-out a typical facility. 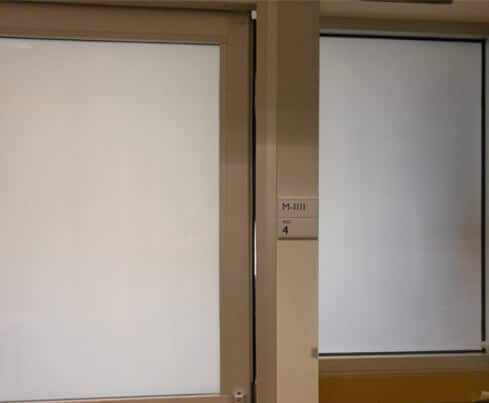 For this application, switchable eGlass was installed in the sliding breakaway doors. 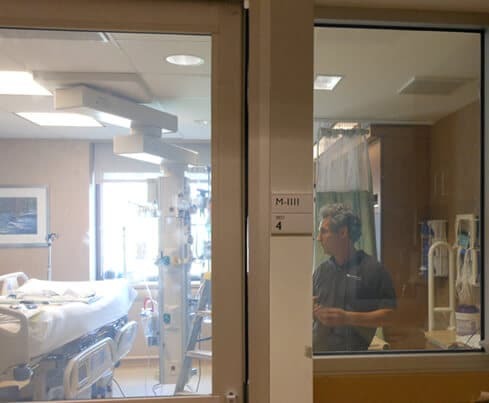 This dynamic glass enables the nurses and doctors to centrally monitor the patients, and conduct exams in complete privacy. 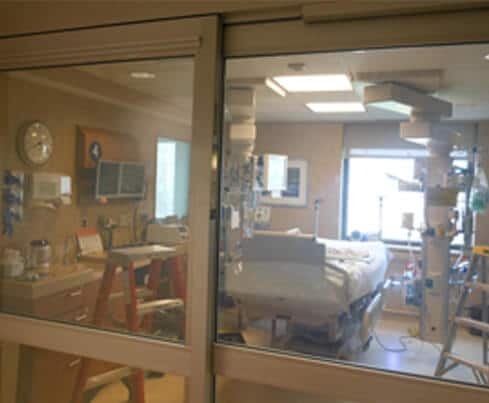 LC Privacy Glass offers complete control of visual privacy, audible privacy & the preservation of patient dignity.